A couple of years ago many smartphone makers begin canceling the headphone jack on their devices. Instead of that, they began using a USB Type-C port for a faster charging as well as data transfer. But many customers didn’t like this change and continued using their regular 3.5mm jack headphones. It was mainly related to the fact the Bluetooth headsets are powered by a battery that discharges quickly. Plus, it causes a question how to charge the phone when using a USB Type-C adapter. Anyway, recently we saw many smartphone makers launching their own Bluetooth headsets. Today Nokia joined the party. 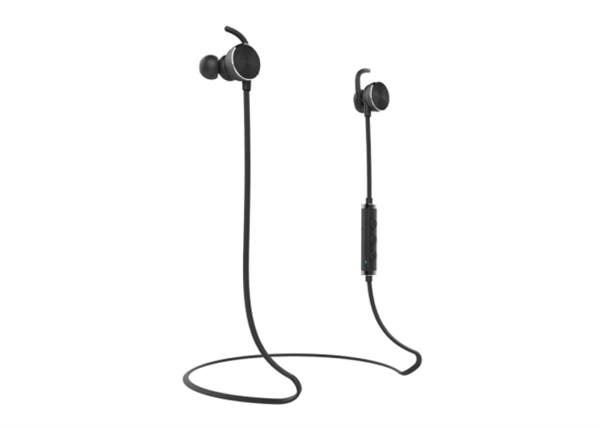 The Nokia Bluetooth headsets with a model name of BH-501 was unveiled at a price tag of 299 yuan ($46). The Nokia Bluetooth headsets (or simply, the Nokia BH-501) come with an aluminum body using a brushed metal design for the surface. The total length of the string is 50cm. It’s black. The overall weight is only 15 grams, which is 7 grams lighter if compared to the Meizu EP52. Like other Bluetooth headsets, this one supports call and volume adjustments. Unfortunately, the battery capacity is not announced yet. But the manufacturer claims it is capable of providing up to 144 hours of standby and 72 hours of continuous life. Its closest rival, the Meizu EP52 is capable of providing only 8 hours of battery life. 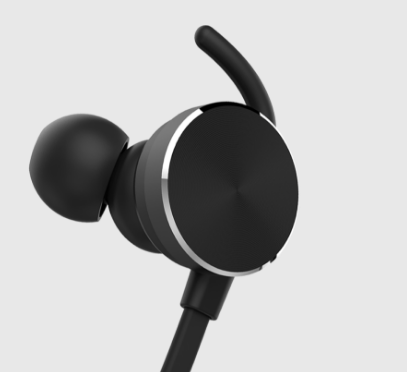 So the Nokia Bluetooth headsets look quite attractive in when comparing to the Meizu model. At last, the manufacturer doesn’t promote it as sports headsets, but the Nokia BH-501 supports IP55 rate. Thus it is protected from dust and water.